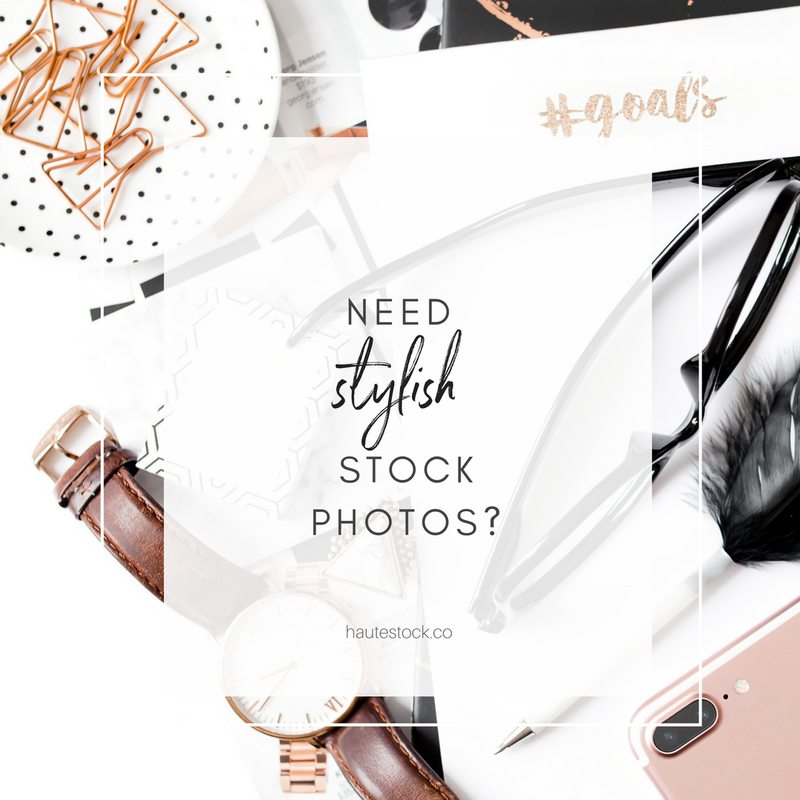 Whether you have a blog or a business (or both), having a clear vision for it is incredibly important. You give so much heart into your brand, so it should convey your message clearly and effectively. 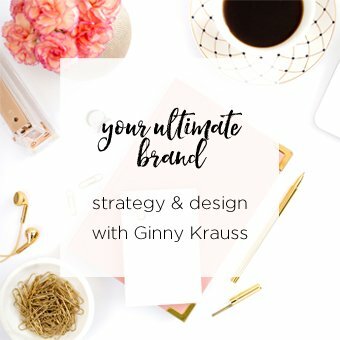 Your visual brand identity should be reflective of that vision, that message. If you don’t know what that message is, you need a brand coach. 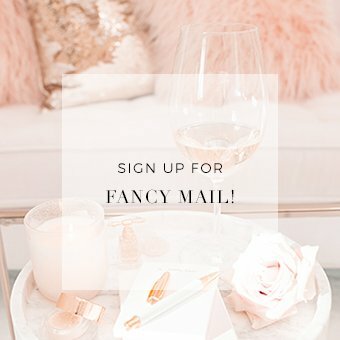 I have worked with a lot of bloggers and business owners who are passionate about what they do, but have no clear idea what their unique message is. They don’t know how to give a clear design direction because they don’t know what direction they want. It is frustrating for both the client and the designer if that happens. 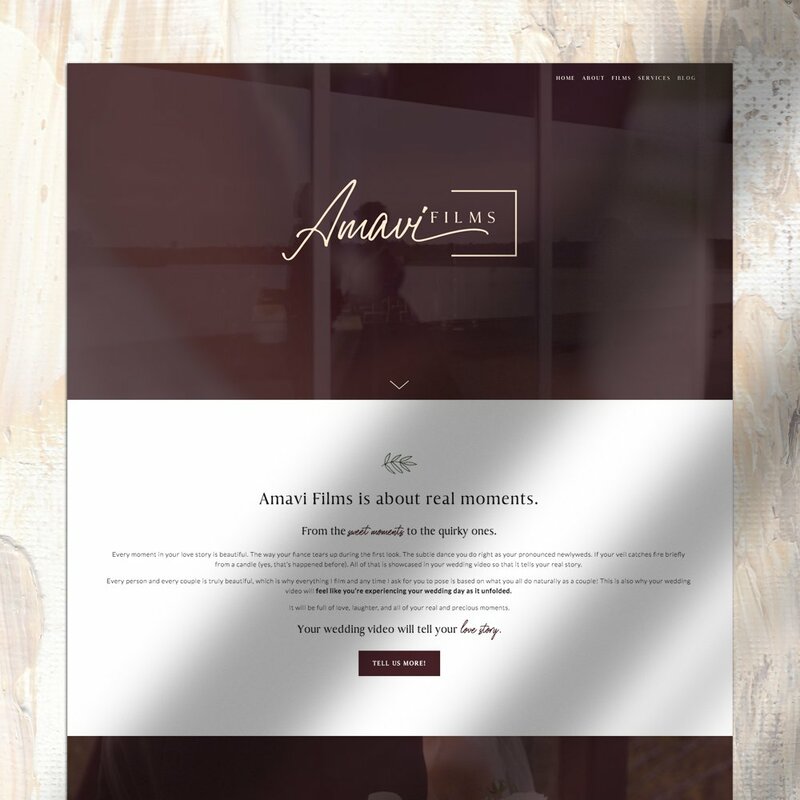 As I wrote in a previous post, clarity helps you achieve your website or blog’s core message, your brand’s identity, even before a designer translates it into visual form. Maybe you have a lot of ideas, and don’t know how to sift through them. Maybe you have a vague idea of what you want, but you’re not sure how to express it. You need a sounding board, someone to bounce of ideas with. Someone to brainstorm them with. If you have friends who can be objective enough to tell you if some of those ideas won’t work, then fantastic! Ask your friends for help. If not, and you think you need someone who knows what will work and what will not, you need to hire a coach. Even your designer benefits from having a third person in the discussions. Everyone has their own expertise and background, and they bring those into the table. 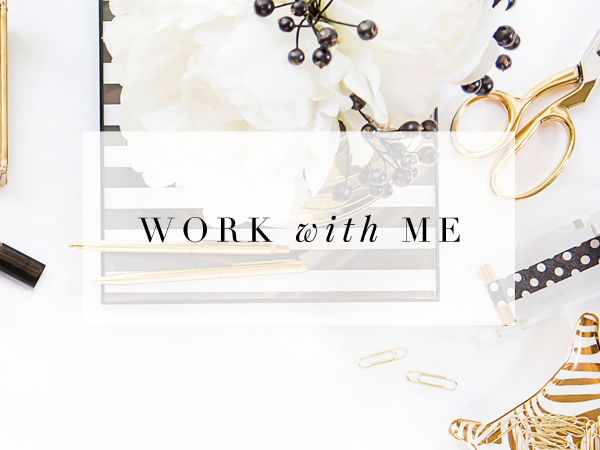 I work with a lot of business owners, most of them solopreneurs, and all of them are busy! They are very passionate about running their business and pour their heart and soul into it. I know what that’s like! It helps to have help, to put it simply. And that’s what a coach does. 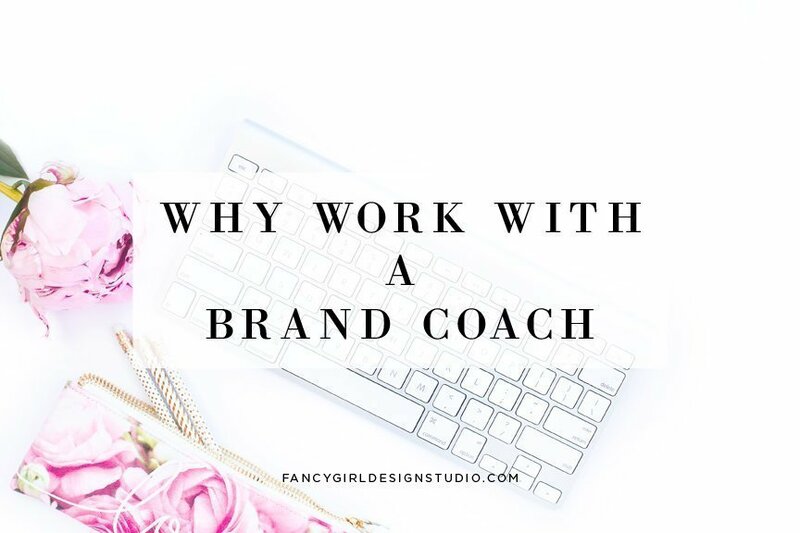 In all my projects where a brand coach is involved, I really appreciated how the coach follows up on clients who may be too busy to answer, and even answers some of my questions for them, if the client is unable to. A lot of people are scared to invest in coaching, thinking it a waste of money. I actually think it will save you time and money in the end. For example, I’ve had clients who changed their mind about their design several times over, incurring additional charges in the process and delaying project completion, because they did not know what they wanted. A one-month project can stretch on for an entire year! You can avoid that nightmare scenario if you know what your message is. 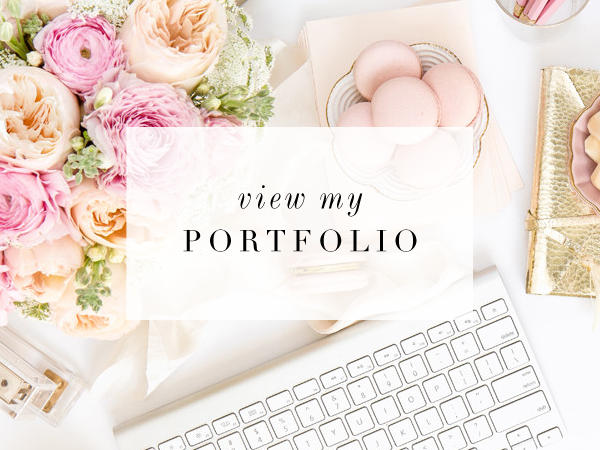 In contrast, I’ve worked with some fabulous clients who knew exactly what they wanted and knew how to communicate it, and those projects were every designer’s dream. My record for fastest project ever? Two days for logo and web design, from the time the design questionnaires were submitted. It should come as no surprise that it was for a brand coach. 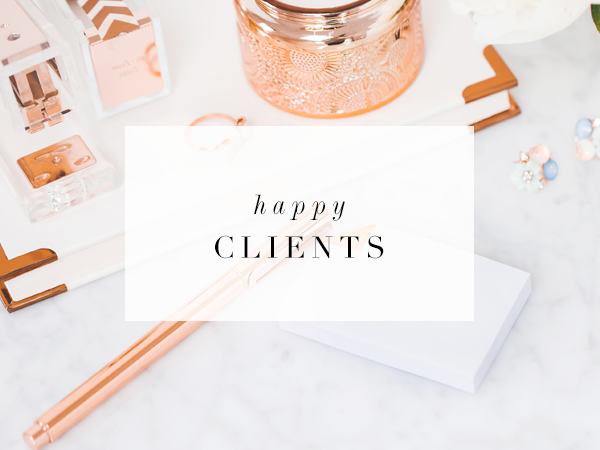 I have worked with hundreds of clients, and I now know what works and what doesn’t. 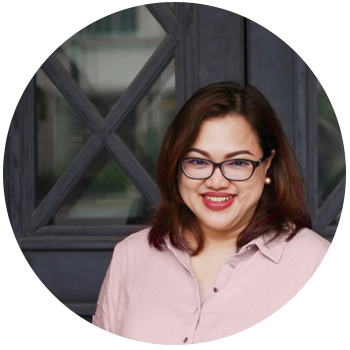 When I partnered with brand coaches, the process and the result is so different. 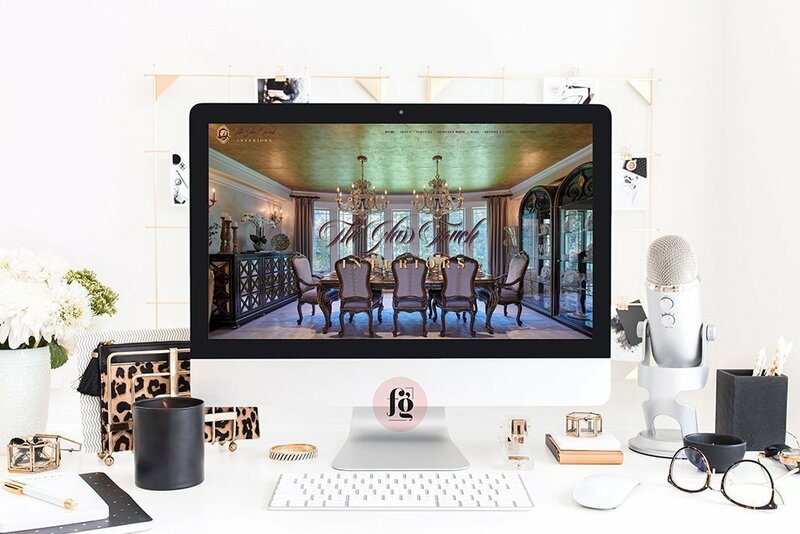 Clients truly benefit from our collaboration in that they get the website design or brand identity design that truly reflects their vision and personality minus the hassle and the heartache. Oh, please get in touch with any of the ladies that I work with. 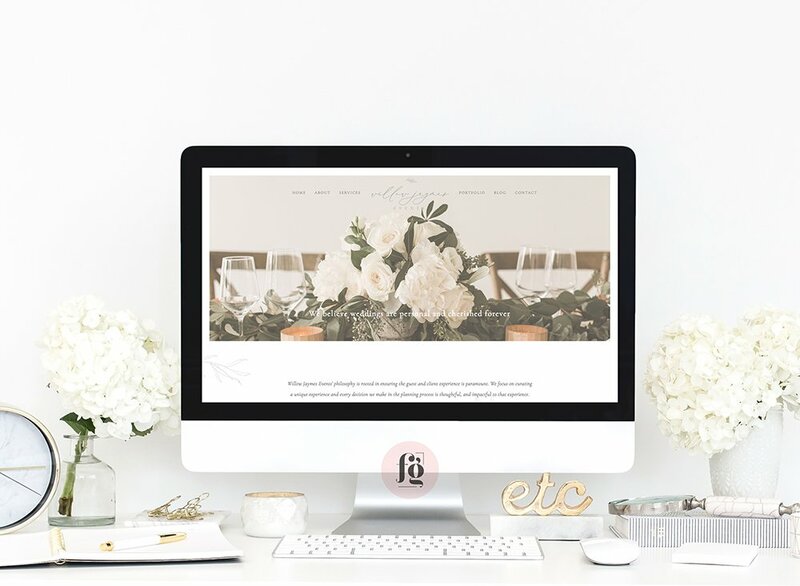 On my sidebar, you will see 2 boxes, one for Digital Diva and another one for The Ultimate Wedding Branding Experience. Go to whichever suits your needs better! I just read this, very helpful. 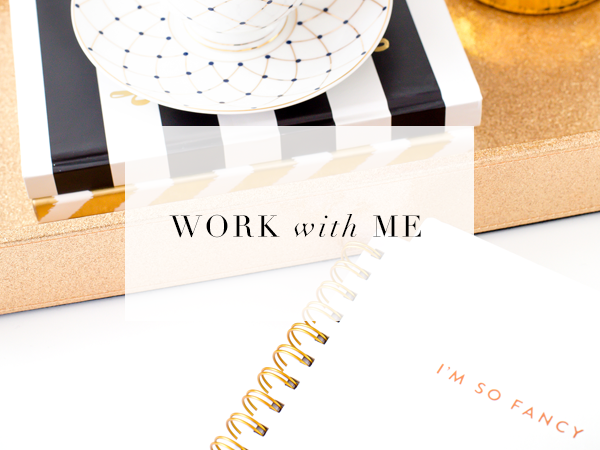 I’ve been blogging “seriously” for a few years and I’m thinking of doing a blog makeover and rebranding. Hope to find one soon , thanks!